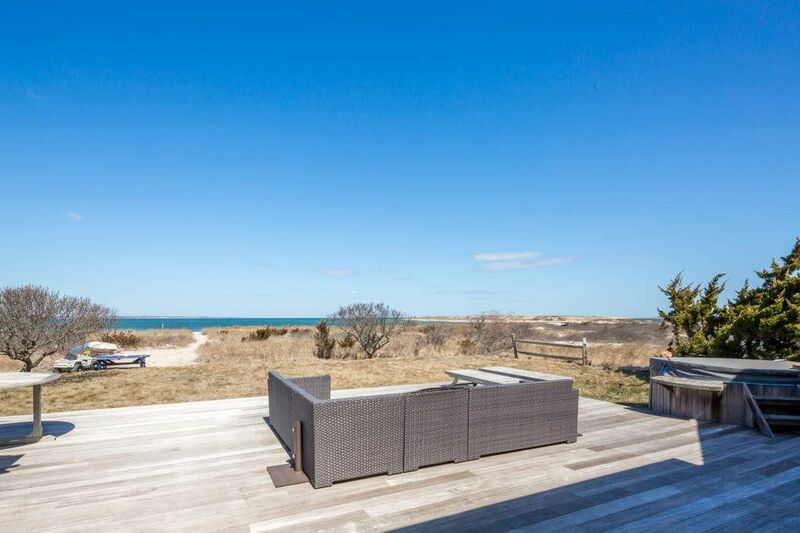 180 Shore Road, Amagansett, NY 11930 | Sotheby's International Realty, Inc.
$1,795,000 4 Bedrooms2 Full / 1 Partial Baths1,400 sq. 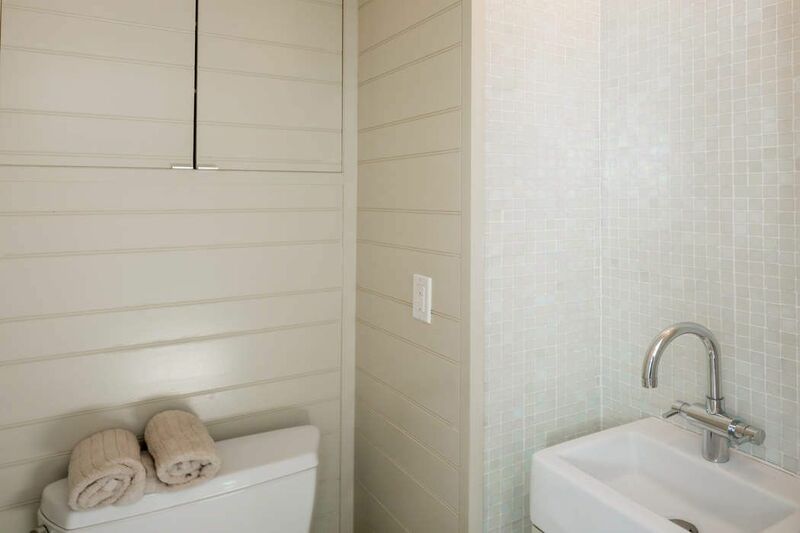 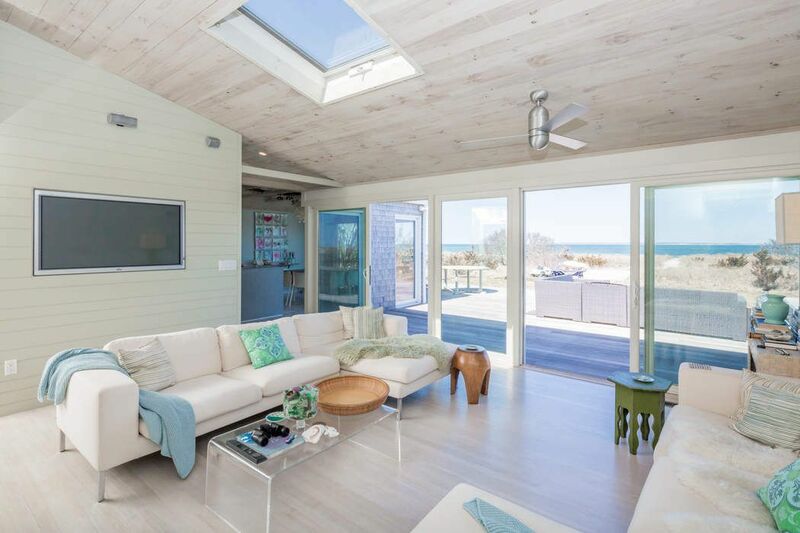 ft.
Gorgeous Bayfront Cottage at Lazy Point offers spectacular water views and sunsets from walls of glass. 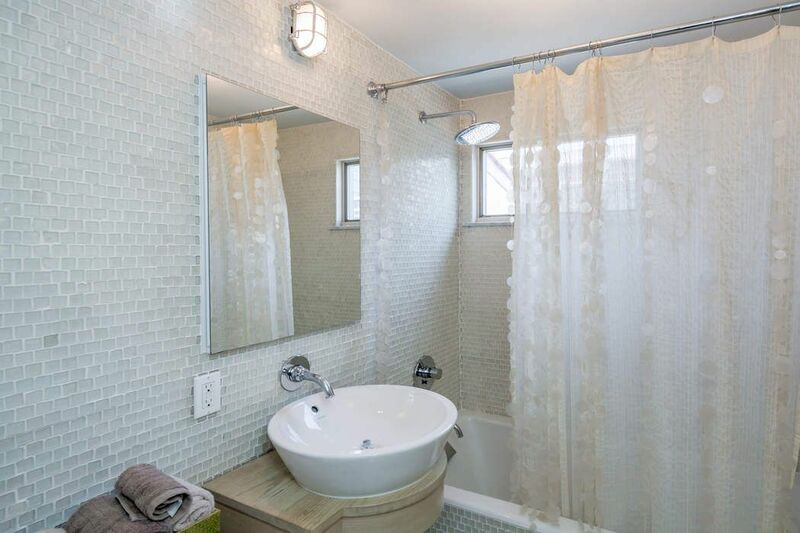 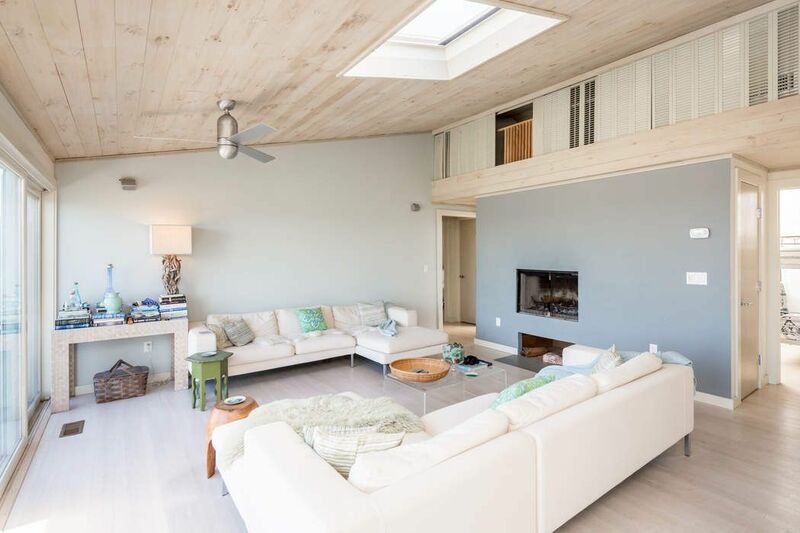 Large 4 bedroom, 2.5 bath renovated house offers large, eat-in kitchen and open living room plan, both facing large bay-side deck, ideal for entertaining or sunbathing. 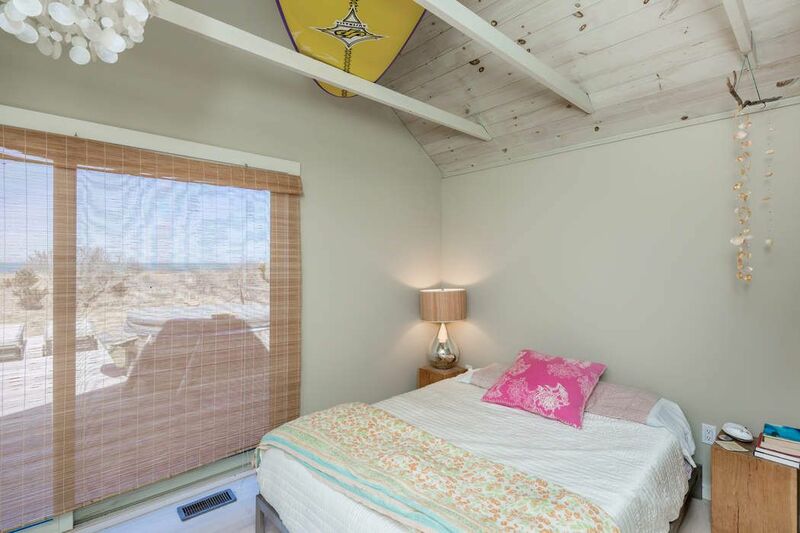 Swim, kayak, fish, snorkel or paddle board from the bay beach just steps away. 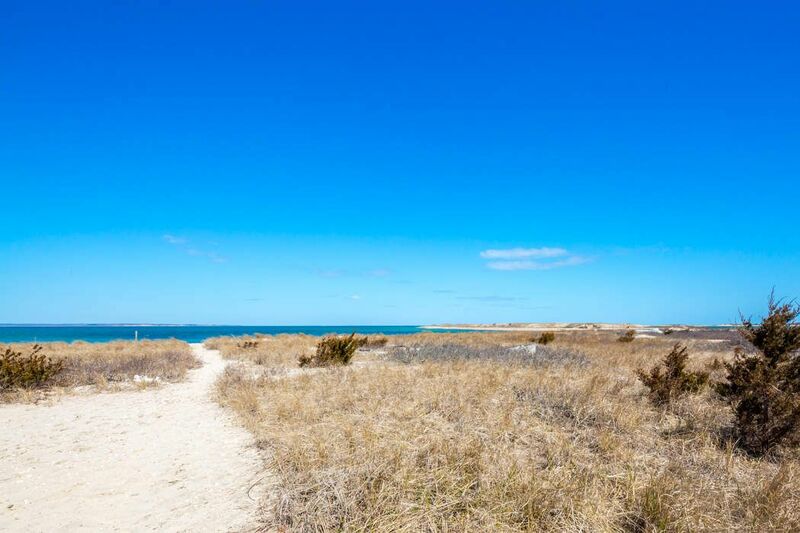 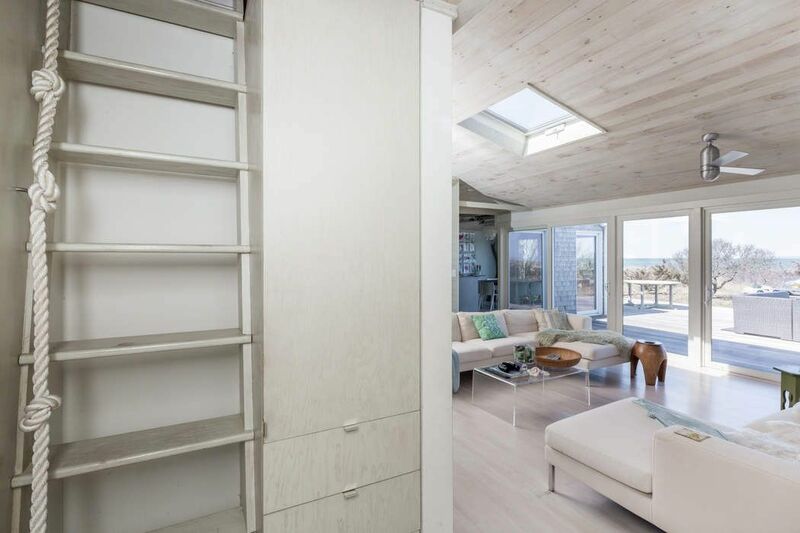 This leasehold property requires a buyer/leaseholder to be a Town of East Hampton resident. 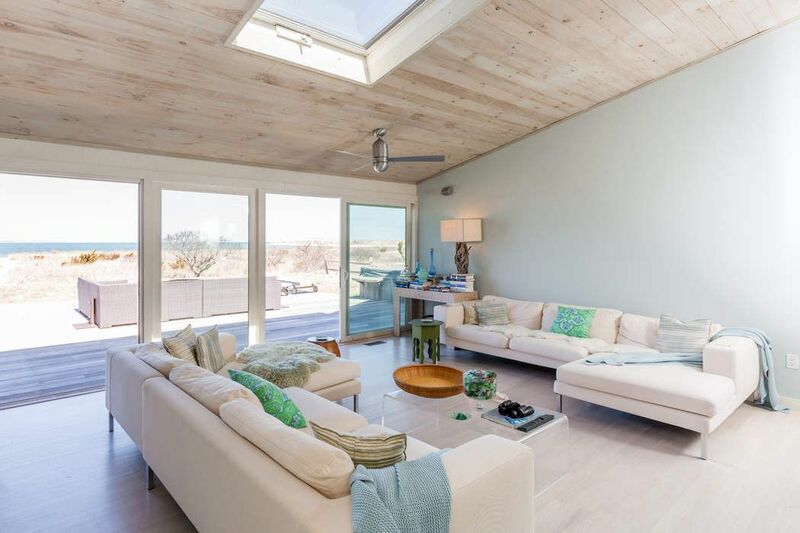 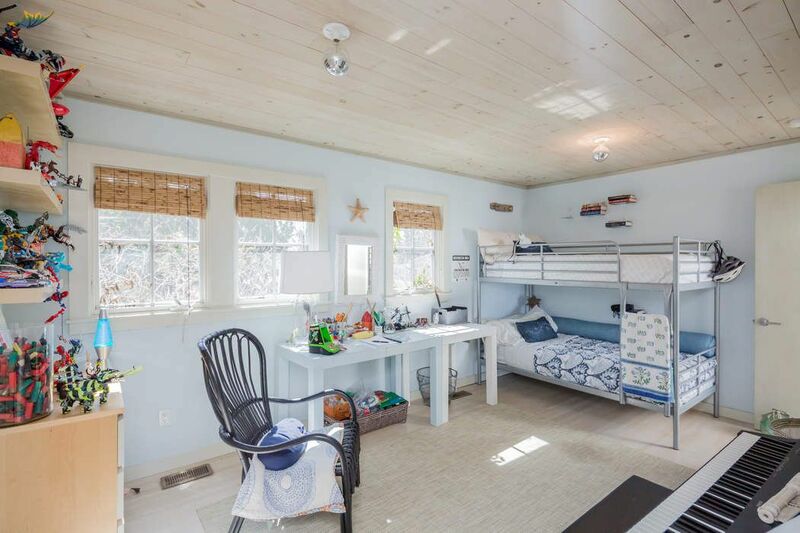 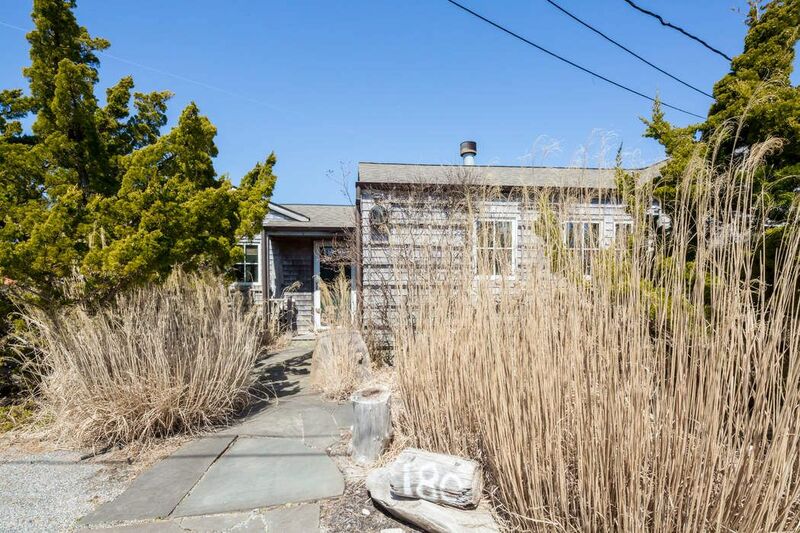 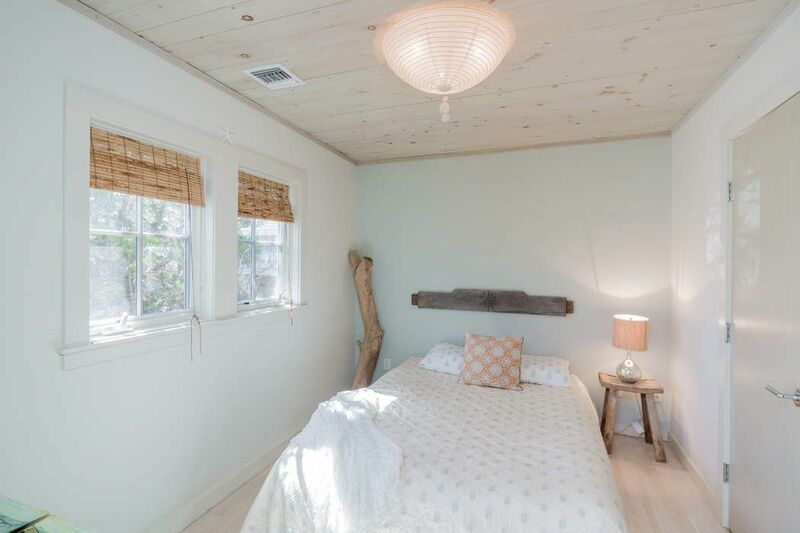 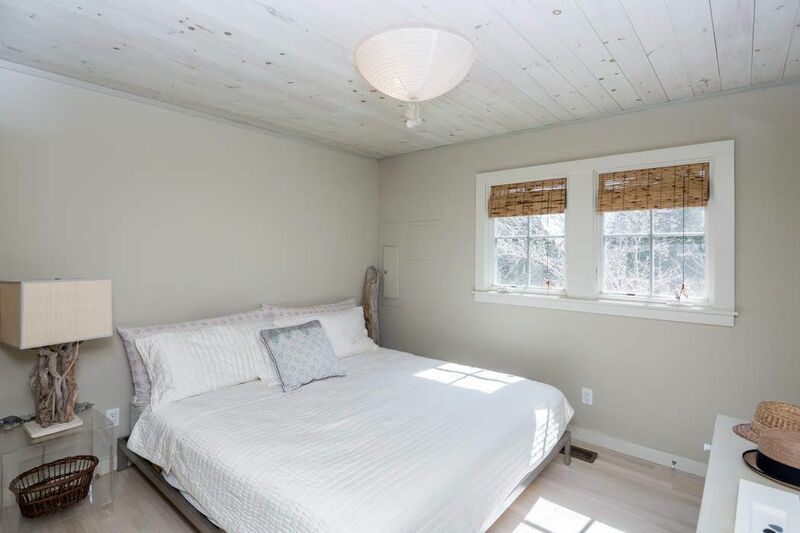 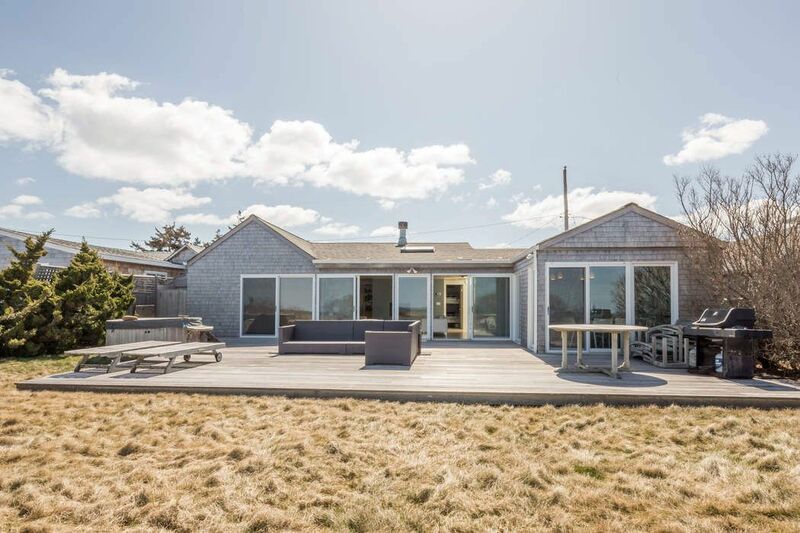 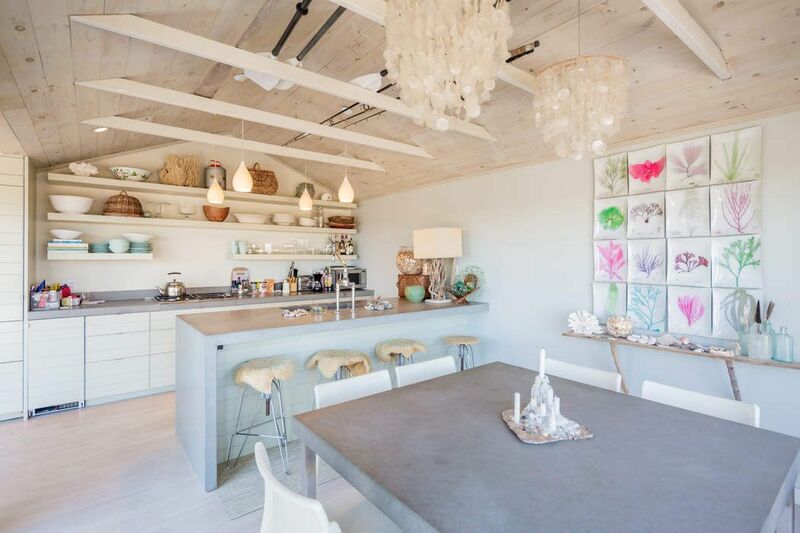 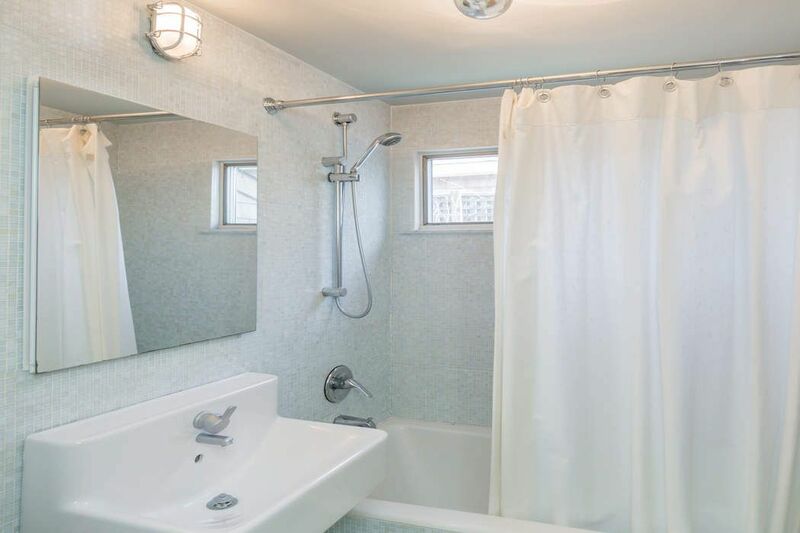 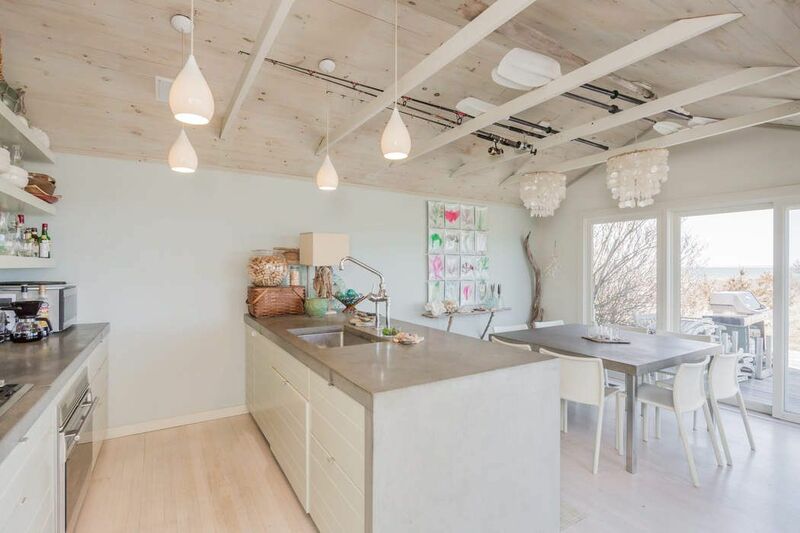 Curbed Hamptons, "Own this Lazy Point Bayfront Beach Cottage for $1.795M"